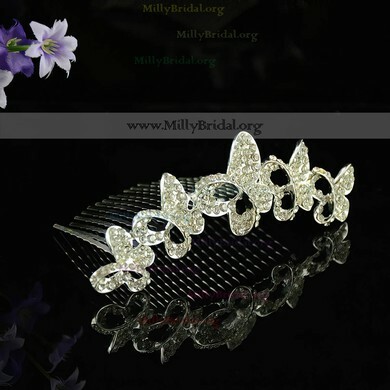 Looking for a beautiful wedding headpieces? 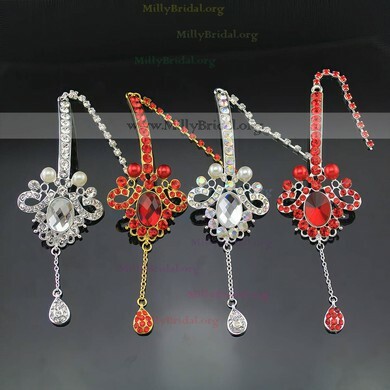 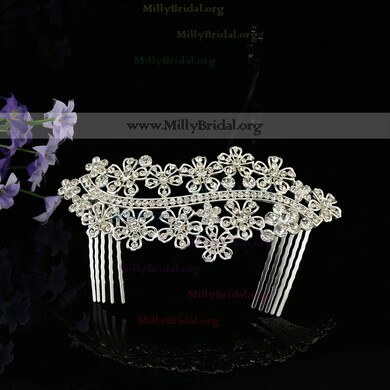 Suitable Wedding Headpieces will make your big day a special one. 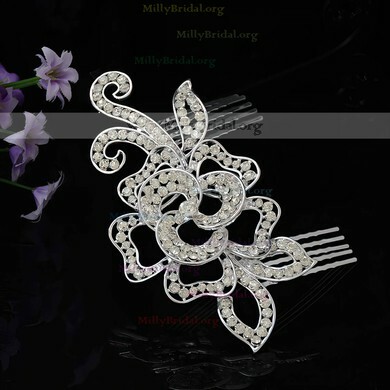 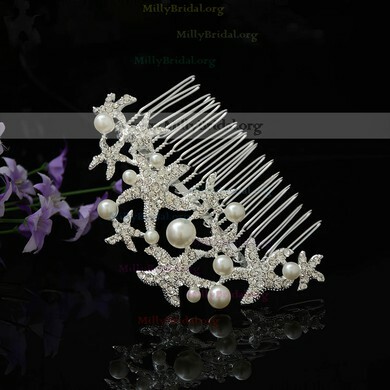 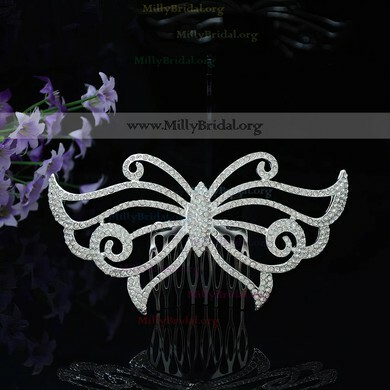 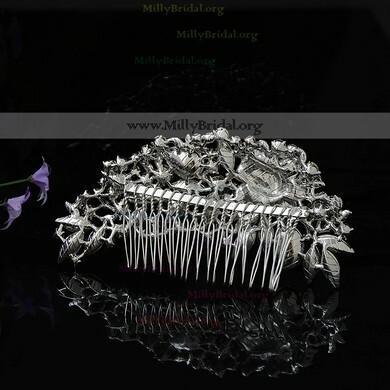 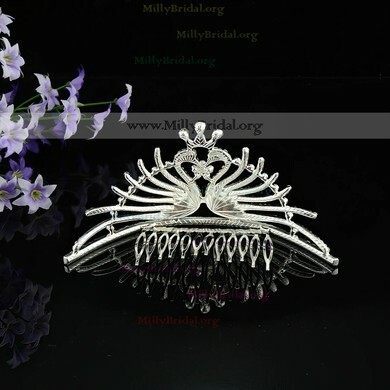 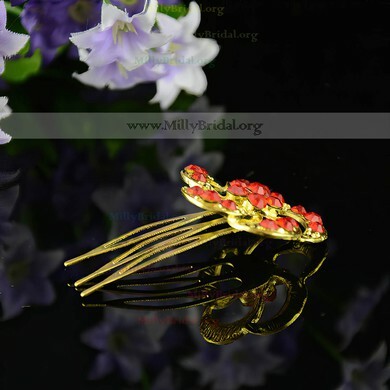 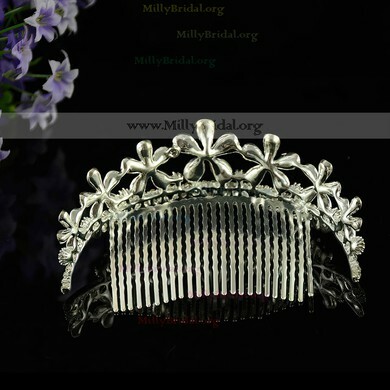 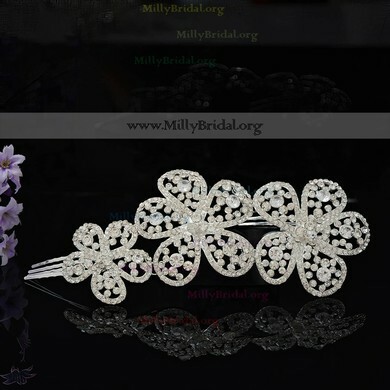 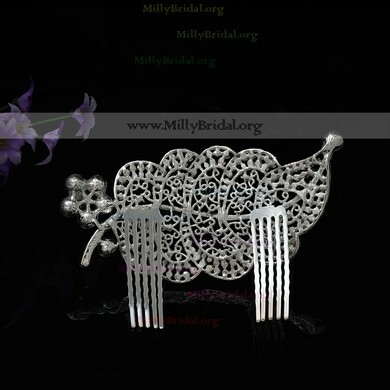 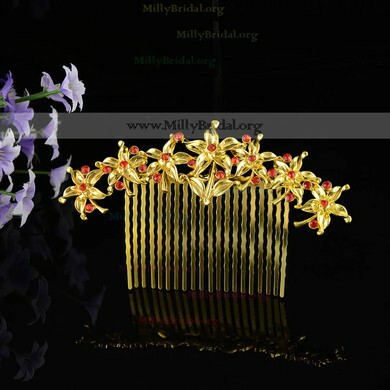 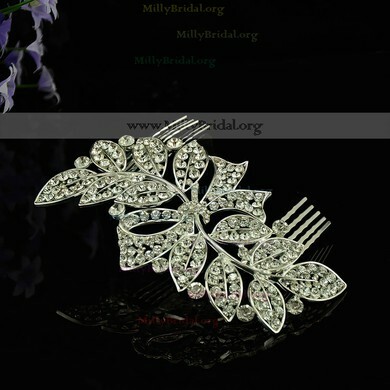 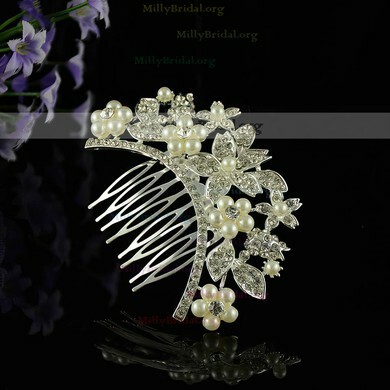 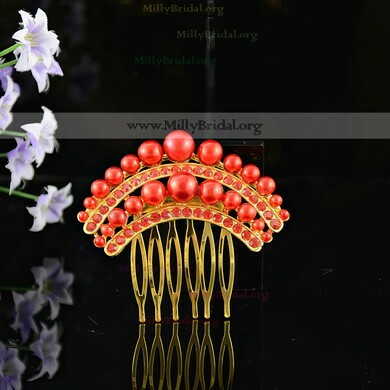 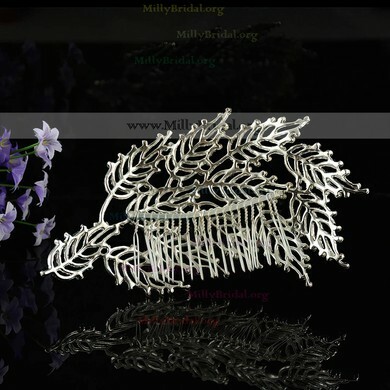 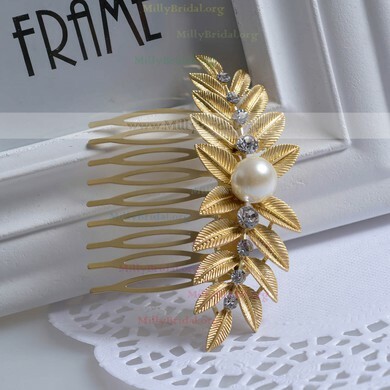 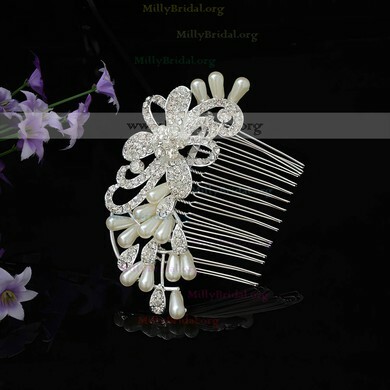 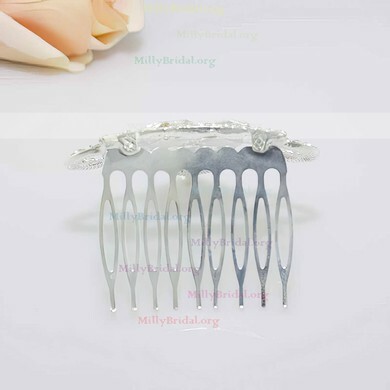 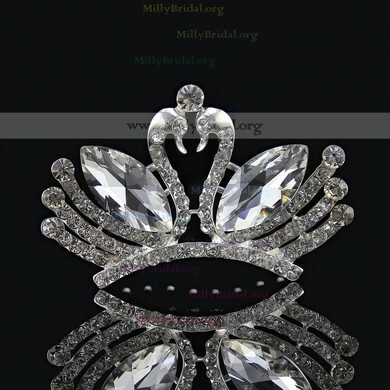 Let wedding headpieces at www.millybridal.com inspire you!